A few months ago, Xiaomi announced its entry into the gaming smartphone segment with a new subsidiary Black Shark and a new device under the brand. 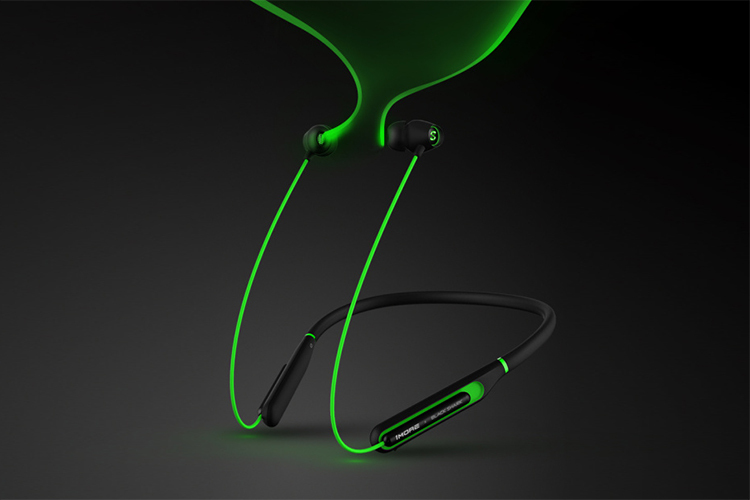 Following the success of the gaming smartphone, Xiaomi has announced Black Shark gaming Bluetooth headset which is specially designed to make your experience with the smartphone gaming and e-sports more immersive, ensure victory irrespective of the game. Xiaomi has partnered with popular Chinese audio solutions provider, 1MORE, to create this Bluetooth headset. The headset comes with special sound effects for gaming including detailed and crystal clear sounds related to gunfire, bombs, vehicles, and footsteps which will help chicken dinner hunters to prepare for an ambush. The Black Shark Bluetooth headset has special noise cancellation technology which identifies ambient noise and adjusts the sound to counter these frequencies. The double-coil coaxial design should ensure good balance, and a wider soundstage. The headset comes in a lightweight and ergonomic design with a skin-friendly neckband. The neckband also features an in-line remote which comes with a microphone, a play/pause button, and volume up and down keys. 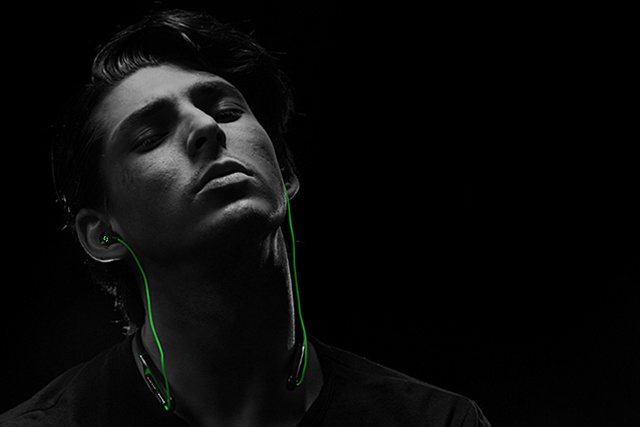 The earpieces come with LED lighting which can be tuned to be in sync with the sound. Alternatively, the LED lights can be set to pulse mode by pressing the “+” button the remote. In terms of the power consumption, Black Shark has announced that the gaming Bluetooth headset comes with fast charging support which can provide three hours worth of power in just ten minutes of charging. The battery performance is great just like the another Bluetooth headset from 1MORE, which we reviewed recently. 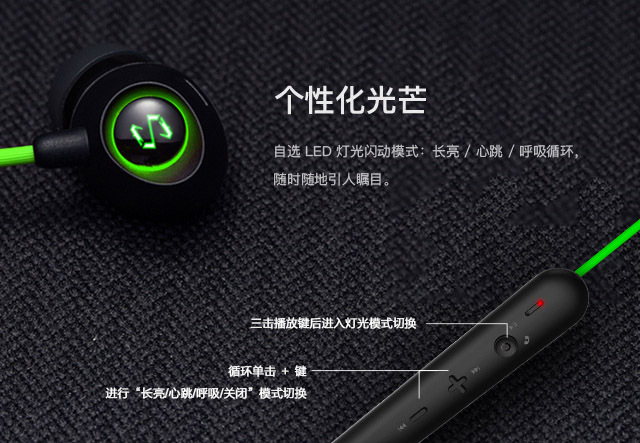 As for the pricing of the Black Shark Bluetooth headset, it will available via leading online retailers including JD.com, Youpin and dedicated stores of Xiaomi and Black Shark store. It is priced at 499 yuan (~Rs. 5,010) which is very competitive considering the amazing features it offers.